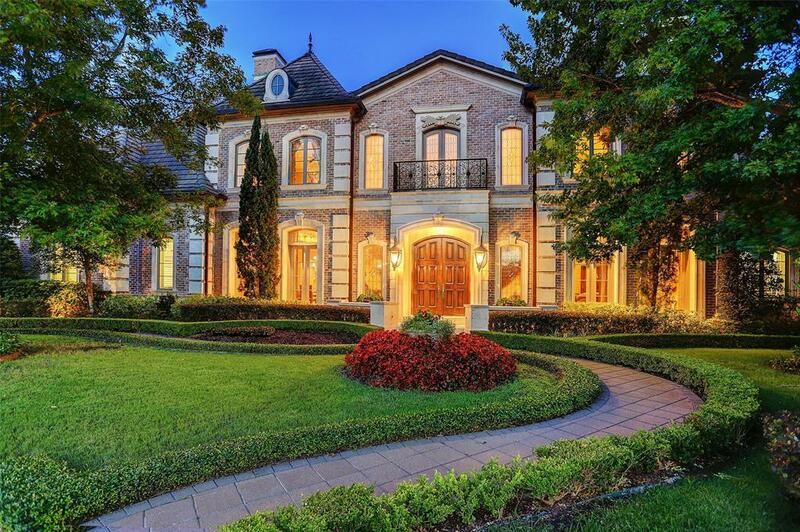 French Chateau-style home nestled in the gated estates of the Royal Oaks Country Club. 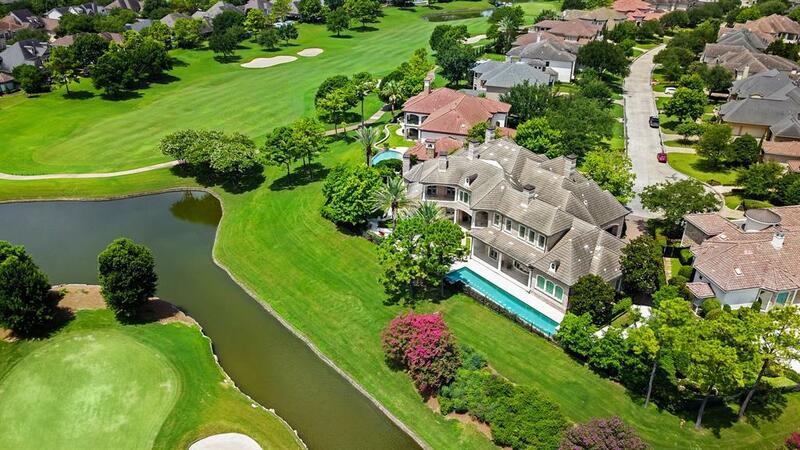 Experience the true essence of a tranquil setting in this half-acre lot with breath-taking scenic views of a lake & Fred Couple Signature Golf Course. Stunning entrance, you can begin to witness the French-inspired features with the grand 26 ceiling entrance highlighting beautiful travertine/marble floors, double grant front doors with transom windows leading into an artistic staircase with wrought iron railing. Gourmet-style kitchen boasts Thermador appl, 2 d-w, 6-burner + 3-gas ovens, butlers pantry & 2-wine chillers. 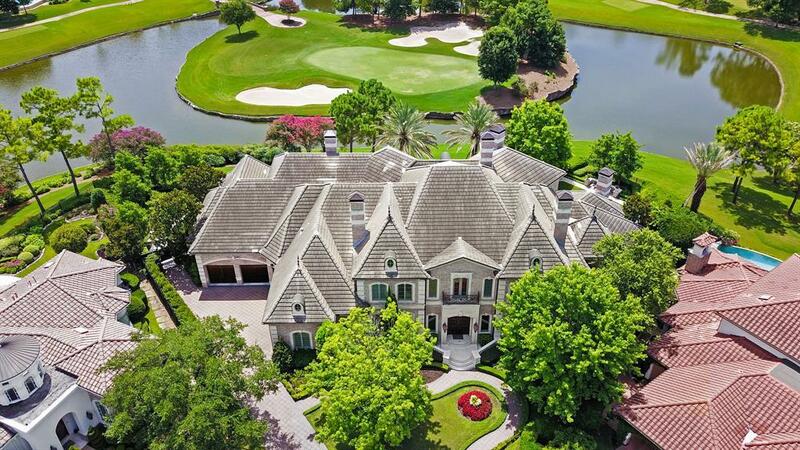 The property also includes 2 master bedrooms, elevator, 2 staircases, 2 garages with room for 4 vehicles, and a paramount theater room with a 120" screen, Sony 4K 3D projector, 8-channel Dolby Atmos surround sound, Lutron lighting & with Creston audio. On the exterior of the home, you will find a gorgeous French garden with Pergola, 60' lap pool, an outdoor fireplace & pavilion.